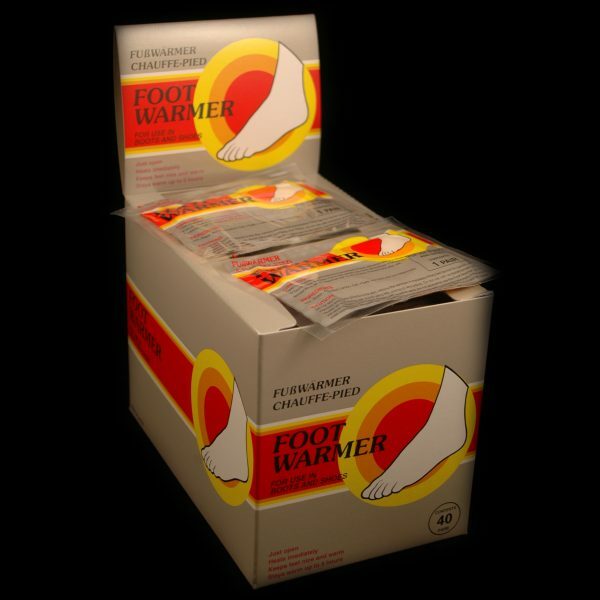 At only £1.50 a pair the Foot Warmer – Ideal for people who feel the cold and those who enjoy having warm feet !!!! The Foot Warmer from MyCoal is the best foot warmer on the market, offering excellent value for money and will keep you warm all day – guaranteed. 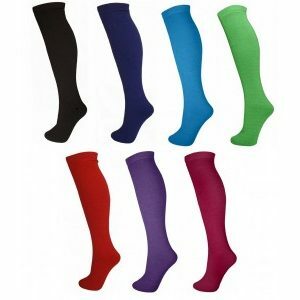 At only £1.50 a pair the Foot Warmer – Ideal for people who feel the cold and those who enjoy having warm feet !!!! Simply open this packet to expose Mycoal Foot warmers the air and they start to work. 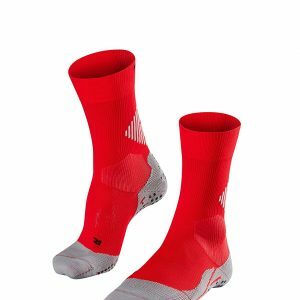 Simple, safe, lightweight and very warm, our foot warmer is the finest available. Totally efficient, reliable and safe. 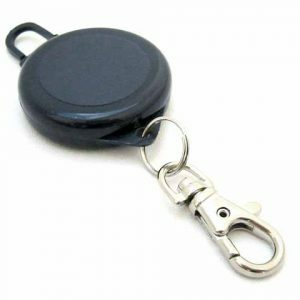 The MyCoal foot warmer has been available in Europe since the mid eighties and is a proven piece of essential kit for people from all walks of life. The pack contains a pair of single use air activated warmers. These last for a quoted minimum of seven hours and will often be usable far beyond this time. Ideal for all types of outdoor activities and especially recommended for anyone suffering from circulatory disorders. Great for keeping warm when; Skiing, Snowboarding, Golfing, Fishing, Shooting, Camping, Hiking, Spectating and ideal for any activity that keeps you outdoors during winter weather. Discounts available for large quantities. Save 10 % on 10 pairs and 15 % on 20 pairs. 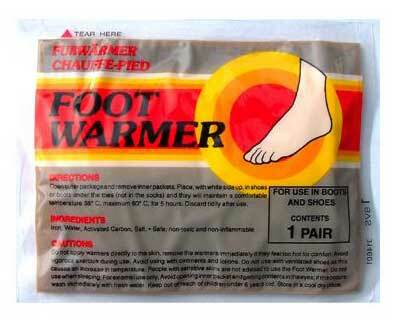 Each pack contains two foot warmers. Stays warm for over 7 hours. 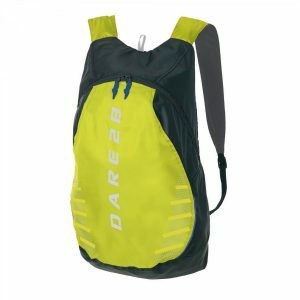 Dare 2b Silicone II Rucksack Backpack. Packs into small stuff sack.